Thomas Melssen has tried a lot of different things throughout his life. The 43-year-old has worked as an electrician and tattoo artist and traveled the world for years. 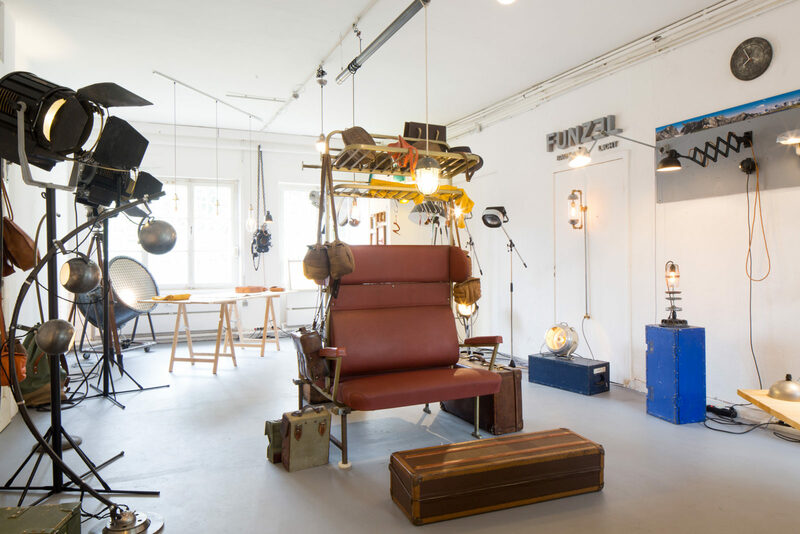 Nowadays, he’s the creative mind and guiding hand behind the lamp manufacturer Funzel baut Licht. He takes us on a journey through his adopted hometown of Cologne to show us his favorite places—places that inspire him and where he can find some peace. 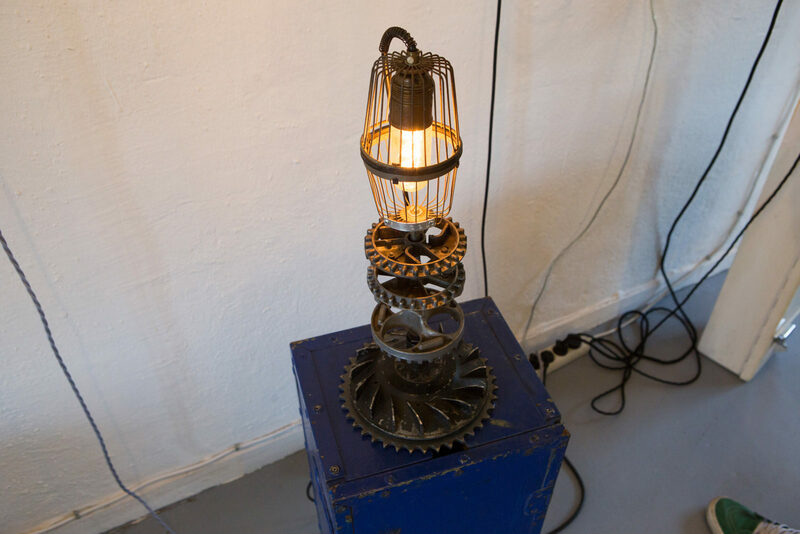 The journey begins at a flea market in Cologne, where Thomas can often be found, always on the lookout for materials he can use to build his lamps. “Normally, I get here at six o’clock because the best things usually get snapped up quickly. That just makes my heart ache,” says Thomas, as he eyes the stands on both sides of the aisle. Mothers with strollers, teenagers and retirees with tote bags peruse the stacked wares of worn shoes, old stuffed animals and images of belling stags. The dealers chat and strategize—who’s just looking and who’s ready to buy? And above all: How much are these potential customers willing to pay? It’s more about having the material. The creative sparks tend to fly later on. It’s not really in Thomas’ nature to jump the gun. He approaches things slowly, takes his time and isn’t afraid to reposition himself and start new projects. He’s done things that way throughout his entire life. Later, back in the car on the way to the next location, he tells of how he traveled the world for eight years after finishing his training as an electrician and a few years’ of employment—through Mexico, Guatemala, Honduras, France and Spain. A few weeks of the year and always in summer, he would return to Germany to earn some money while living in his VW bus. These travels have left their mark on him and nature continues to be an important part of his life to this day—a place where he can find himself. That’s why our next stop is a special one. Suddenly, Thomas looks at his watch. It’s time to have a look at his life’s centerpiece. We get on the highway and head back to the west side of Cologne. Thomas wants to show us his workshop, which is also his store. Every Saturday, he opens his shrine for his customers to visit. Even more often upon request. Success came to Thomas as a surprise and was also very much a learning process. “At first, I received customers in my workshop wearing an old African flight suit from the ’80s. It was authentic and it was the craftsman in me shining through. But I realized that it was too much for people.” Today he does his selling in a blazer, “and strangely enough, people tend to believe that I know a thing or two about my profession this way,” says Thomas, as he sits in the sun drinking a cola just in front of the hall. 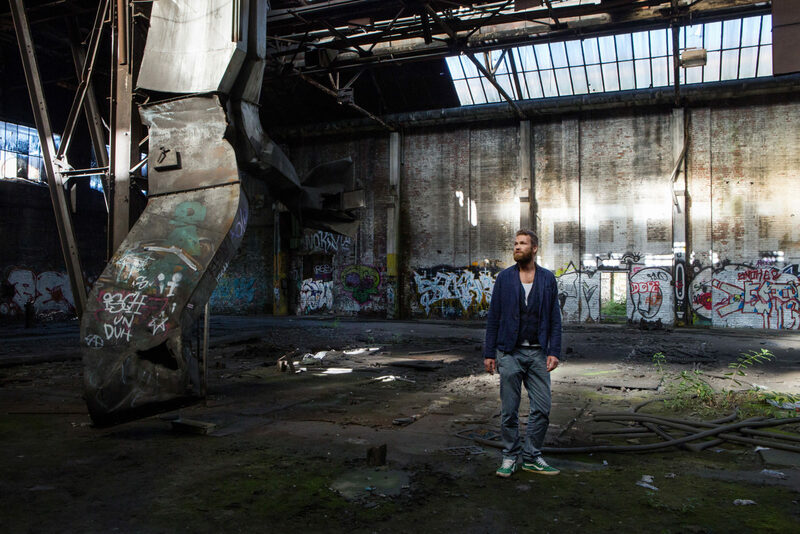 After eight years of nomadism, one day he returned to Germany to stay—with an idea for his own business safely packed in his luggage. 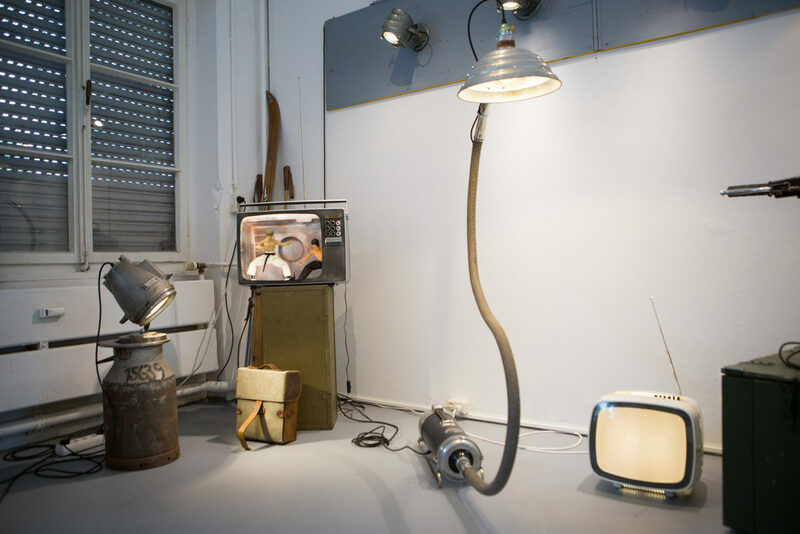 He sold his beloved Mercedes and rented a workshop in Cologne’s centrally located Agnesviertel. The change to the space at the edge of the city in Cologne Junkersdorf—with a dog kennel and a carpenter as neighbors—was a gut decision that left Thomas feeling somewhat unsure. What could attract customers to this rather remote area? But the move turned out to be the right choice. 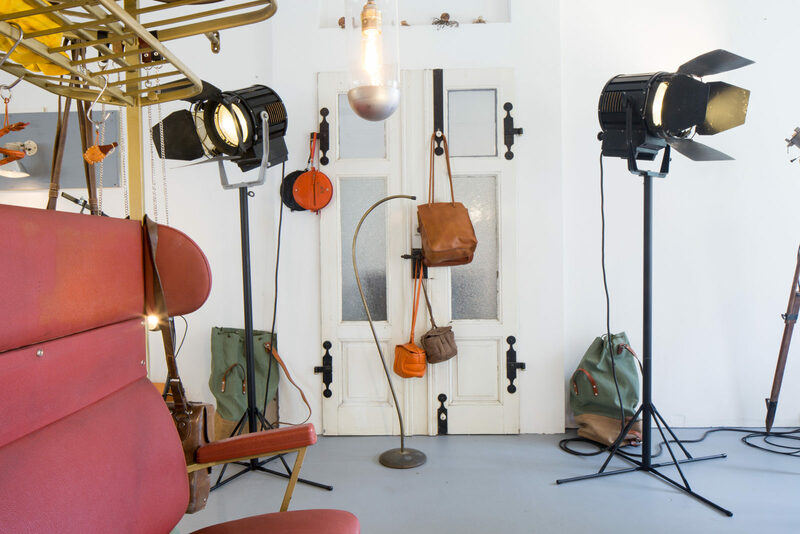 Next to his store, there’s a furniture dealer called Geliebte Möbel that’s popular throughout the city and whose clientele often stops by Thomas’ place as well—a stroke of luck for the native of Düren, a small town located just outside of Cologne. I don’t see myself as an artist. I see myself as a craftsman with a feel for beautiful things and for what people might like. There’s a real calm here and you’d never know you’re right in middle of town. At the end of a long day, Thomas is exhausted. But he’s still willing to take us for a short trip to the Rhine—an essential part of any Cologne tour. Thomas decides to take us to the promenade of his home neighborhood of Deutz. From there, you can get a wonderful view of the Cologne Cathedral. 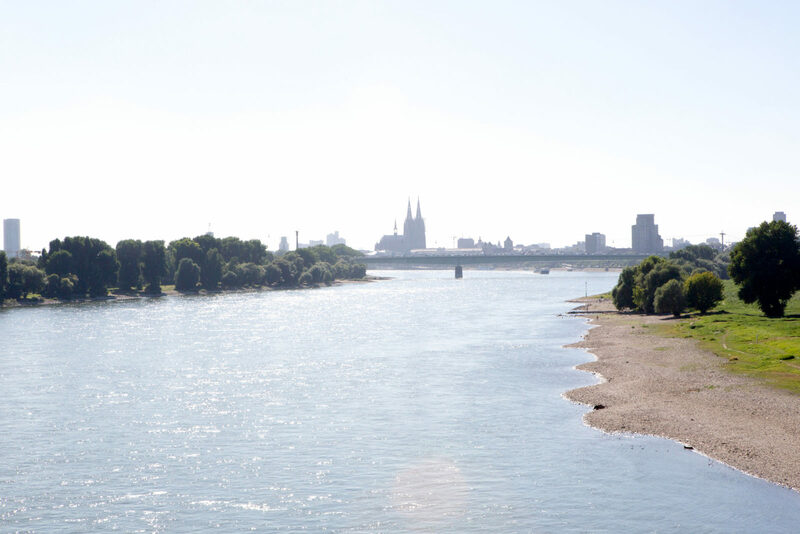 Thomas’ home is also just a few meters from the the Rhine’s edge. As soon as he opens the front door, you can tell immediately that two creative souls live here—Thomas’ wife Mirjam teaches German and art. 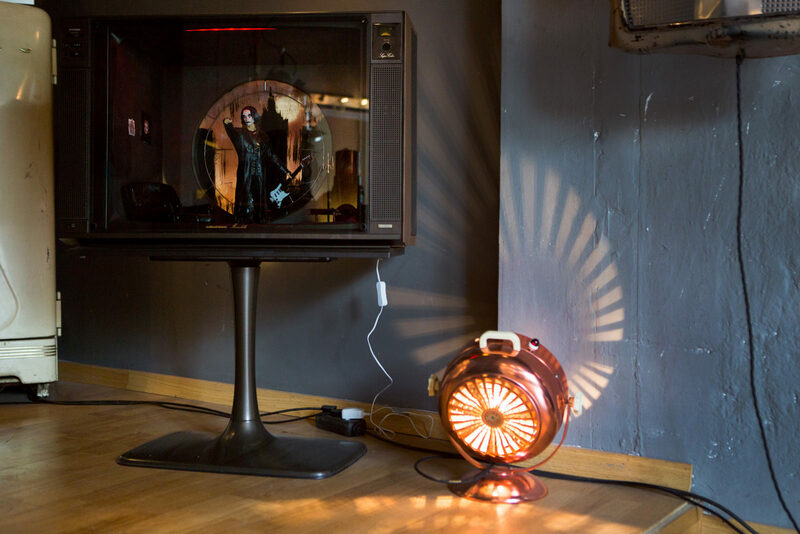 Inspiration can be found here in every corner: Lamps on the tables, large-scale images on the walls, carefully arranged still lifes on the 1950s sideboards. Then the sound of cheerful babbling as Thomas’ two year-old daughter Mathilde comes in from the garden. Two days a week, Thomas isn’t a lamp designer but a full-time dad. And those days, he’s home alone with “Mathildchen”, as he likes to call his little girl. Thomas used to take her to the store with him when she was a baby. Nowadays, she’s interested in one thing more than anything else: Playing with her daddy. The evening ends with a delicious barbecue—seated at one of the wooden tables that Thomas built himself and illuminated, of course, by one of his own lamps. Many thanks to Thomas Melssen for the exciting insights into his work and to his family for their hospitality. 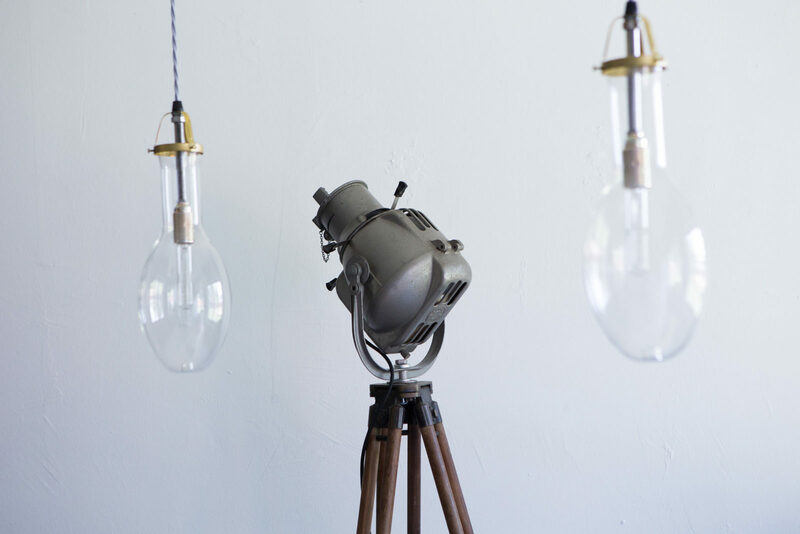 See some of his designs on 21 Gramm and check out more work on Thomas’ Website. This portrait is part of our Guided and Curated series produced in collaboration with MINI Germany. Selected individuals give us insight into their cities through guides tailored to their area of expertise. 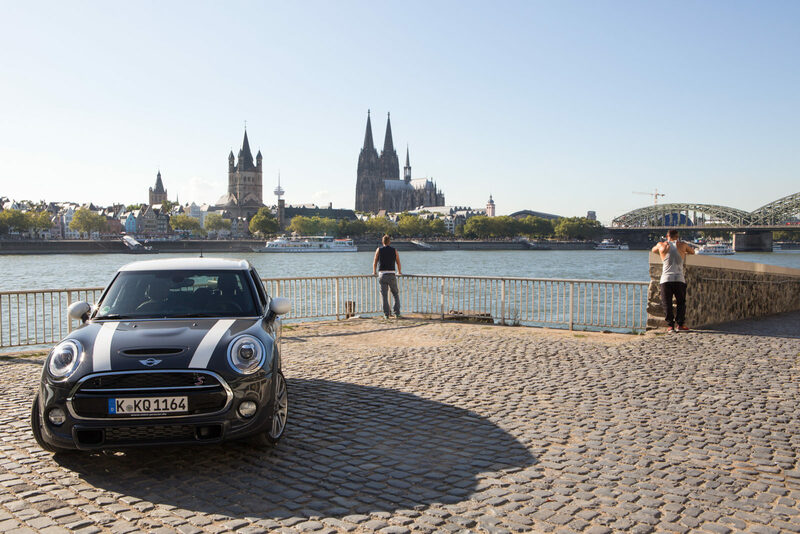 Get to know the new MINI Cooper S 5-Door Hatch that Thomas drove around Cologne.